China's foreign trade tumbled in January as major data experienced routine decline ahead of the upcoming Chinese lunar New Year, or Spring Festival. The total trade volume stood at 2.09 trillion yuan (341.16 billion U.S. dollars) last month, down 10.8 percent year on year, the General Administration of Customs (GAC) said Sunday. "Spring Festival impacts foreign trade data at the beginning of every year," the GAC said in a press release. The festival, an important time for family reunions, occurs in January or February along with a 40-day travel rush. It is due on Feb. 19 and the rush is estimated to cover 2.8 billion trips this year. "The trade data always turns out discouraging at every year's beginning because of the Lunar New Year," Liu Xuezhi, a financial researcher with the Bank of Communications, explained. "The data thereafter can reflect the real situation of China's foreign trade." He said withering exports, especially of labor-intensive industries, reveal the weakening advantage in formerly-dominant areas. Labor-intensive industries including Machinery, garments, textiles, shoes, toys, furniture and plastics exports all saw remarkable drops last month. He attributed the sharp decrease in imports to lower price of bulk commodities and ongoing industrial upgrades while phasing out overcapacity. Li Jian, a researcher with the Ministry of Commerce, said the contraction in exports is partly caused by different economic situations of China's major trade partners. He said the stable economic recovery of the United States can not offset the negative effects from the floundering Europe Union (EU), Japan and some emerging economies. The GAC data showed that China's exports to the EU and Japan dropped 4.4 percent and 20.4 percent, respectively. Even exports from the mainland to Hong Kong contracted more than 10 percent in January. Except for the slight import growth of 0.7 percent from China's Taiwan to the mainland, the imports from the other nine largest trade partners all ended in decline, the GAC said. However, analysts forecast China's 2015 foreign trade will realize steady growth through a better trade environment and stronger policy supports for the "Belt and Road" initiatives, construction of more free trade zones and cross-border e-commerce, but risks and challenges remain. 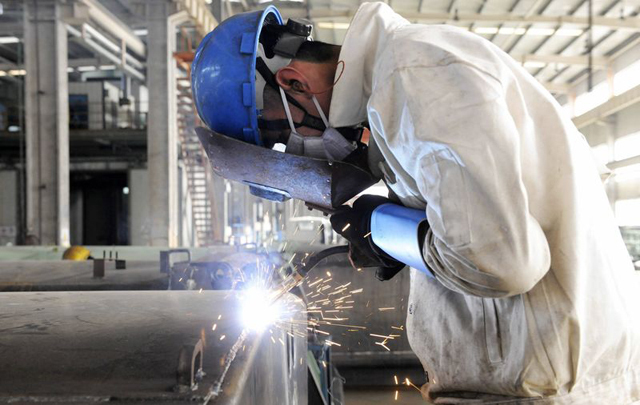 They believe exports will face downward pressure in Q1 and the start of Q2, considering the disappointing result of GAC's latest survey of export companies and the further reduction in new export orders in last month's manufacturing purchasing managers' index (PMI). The index, a key measure of factory activity in China, posted at 49.8 in January, fell below 50 for the first time since October 2012, while the new order index was 48.4, also lower from December's 49.1. GAC head Yu Guangzhou said the country will further balance the quality and quantity of export expansion with more policy support for competitive products and new industries, so as to improve the role of Chinese enterprises in the global value chain. Meanwhile, the State Council, China's cabinet, has given the go ahead for GAC to release its trade data using yuan-denominated figures for this year. Before 2014, the GAC mainly used the U.S. dollar in its trade data releases. It started to use both the dollar and yuan to denominate all trade figures in 2014 in an effort to promote the expanded use of yuan. A total of 2.807 billion trips are expected to be made by Chinese people during the Spring Festival travel rush, according to the Ministry of Transport Thursday. 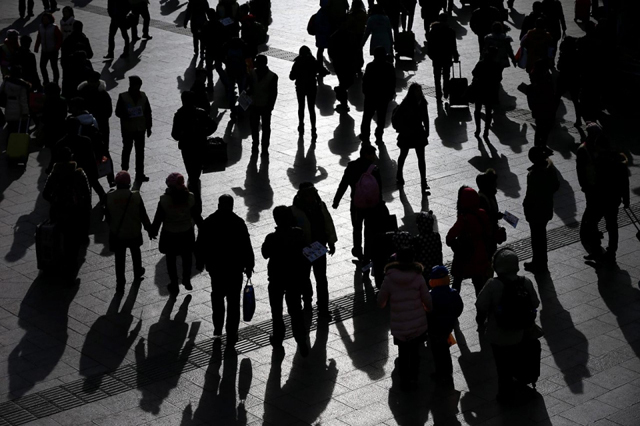 The number, which excludes trips through public buses and taxi, is 3.4 percent higher than the previous year, said Xu Chengguang, spokesman of the ministry. The 40-day travel frenzy is known as "Chunyun", the hectic period surrounding Chinese New Year which falls this year on Feb. 19. 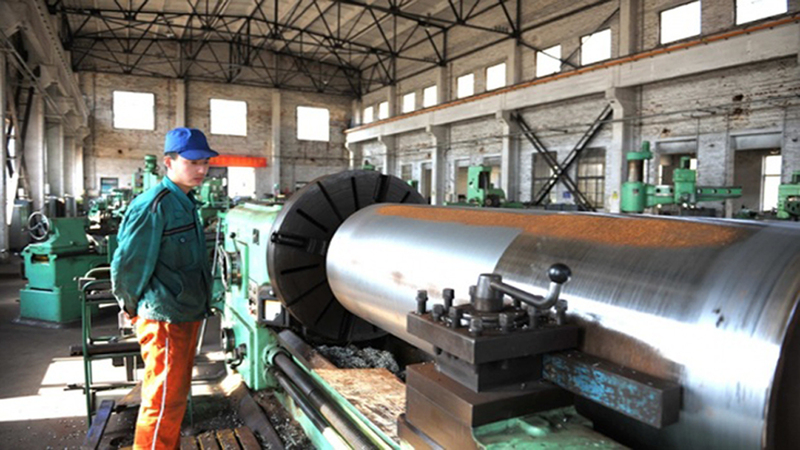 Chunyun began on Feb. 4 and will last until March 16. Several new high-speed railways have been built and put into operation in 2014 that will further help reduce crowds during the travel rush, Xu said. China Railway Corporation earlier this month had announced plans to run more trains to cope with the travel rush. Chinese New Year celebrations, known as Spring Festival, are China's most important family holiday, with hundreds of millions of people heading to their hometowns to meet with relatives and old friends, putting huge stress on transportation system. Chinese people have never been more affluent and keen to travel, nor have there ever been more migrant workers in cities far from home. Every year, stress on the transportation system becomes greater and greater, despite great improvements in infrastructure over the last few years. The transport networks -- road, rail, aviation and waterways -- have set new highs for "Chunyun" numbers almost every year in the past decade. Railways are expected to see a rise of 10 percent in passenger trips year on year, a greater rise than any other transport options, official data showed. As Chinese Lunar New Year celebrations approach, China's transport network will carry a record number of passengers during the upcomingchunyun, a peak travel period around Spring Festival. Up to 2.8 billion trips, up 3.4 percent year-on-year, are expected to be made via roads, railways, air and waterways during the 40-daychunyun, which begins on Feb 4 and lasts until March 16, said the National Development and Reform Commission. It forecast that railways are expected to see the biggest rise of 10 percent in passenger trips during the period compared to other transport methods. Meanwhile, 47.5 million trips are predicted to be made by planes, up 8 percent year–on-year. Provious: China Manufacturing PMI Climbs To 49.8 In January HSBC,hardlanding of chinese economy in 2015 ?